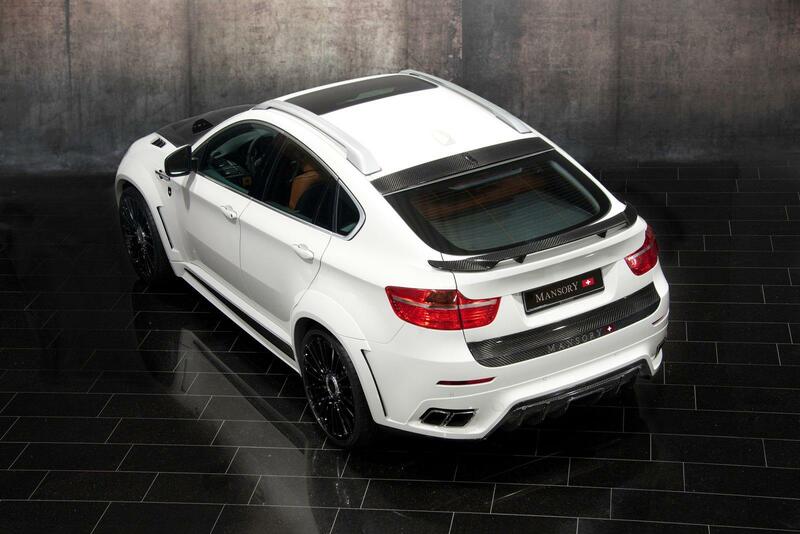 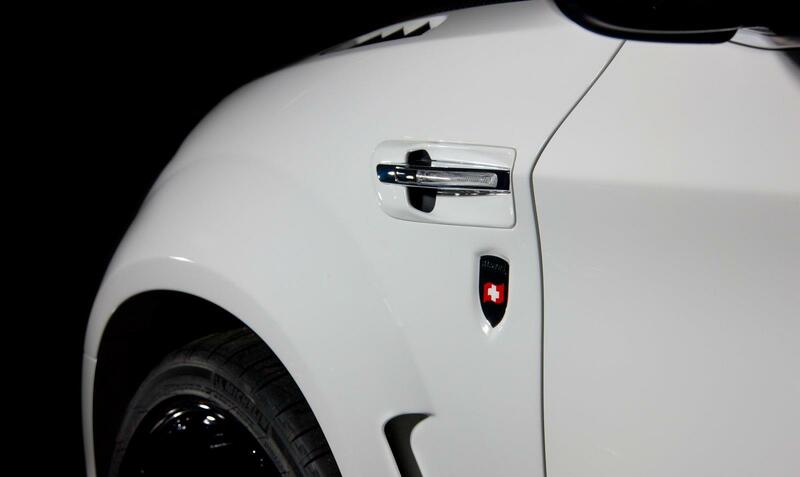 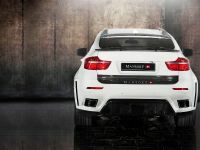 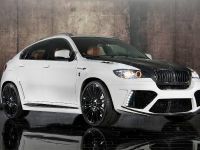 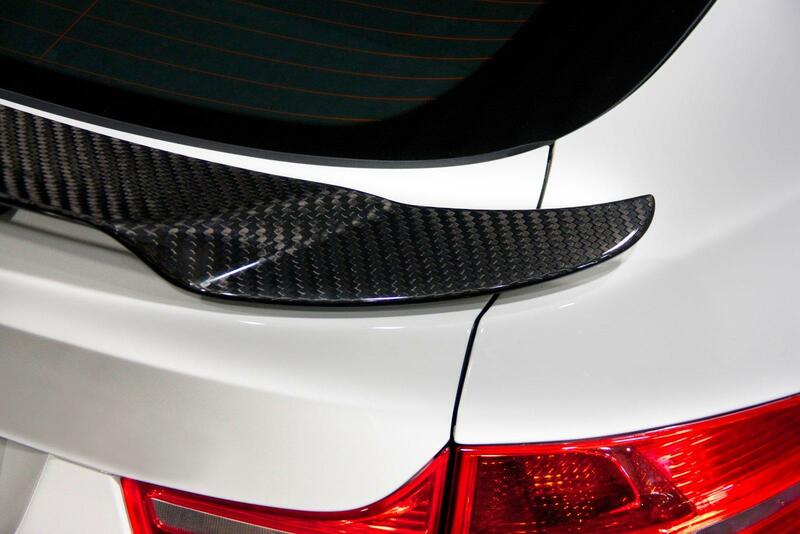 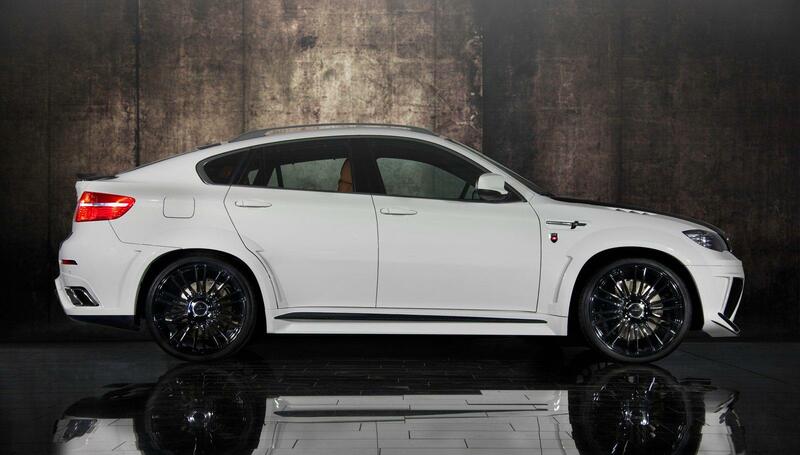 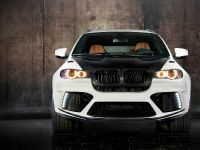 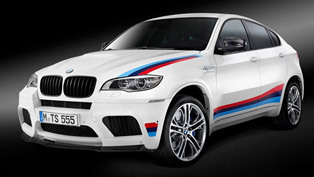 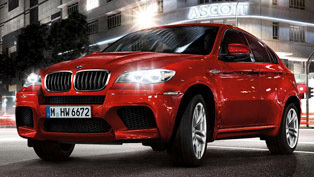 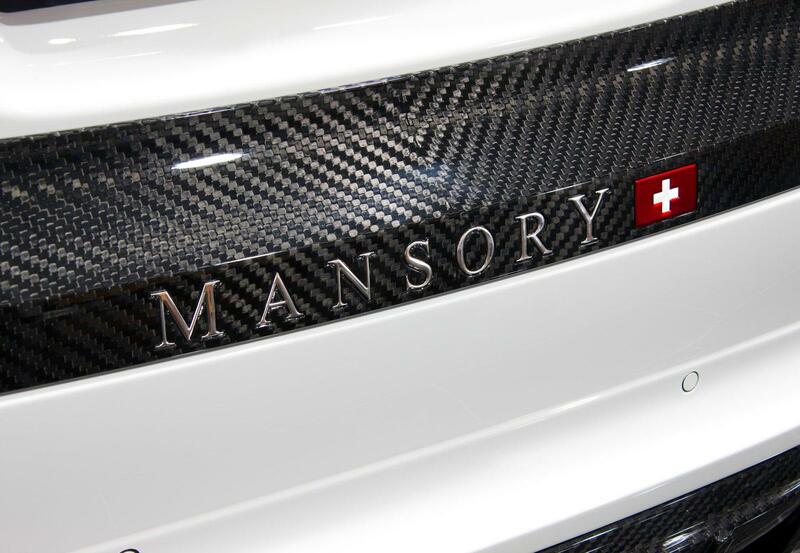 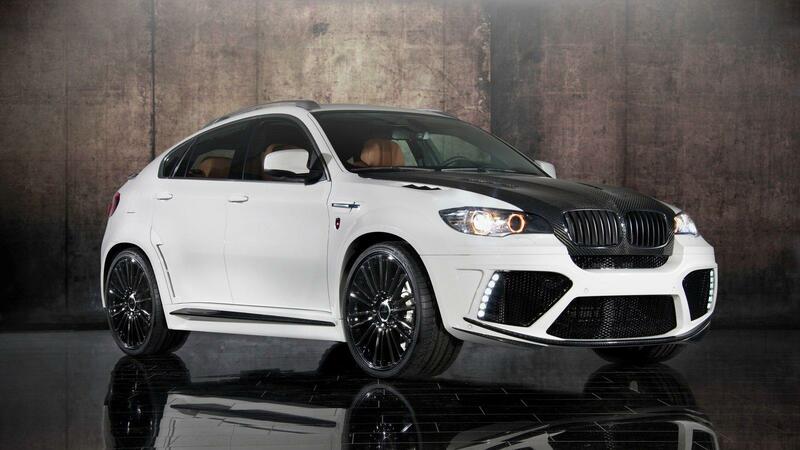 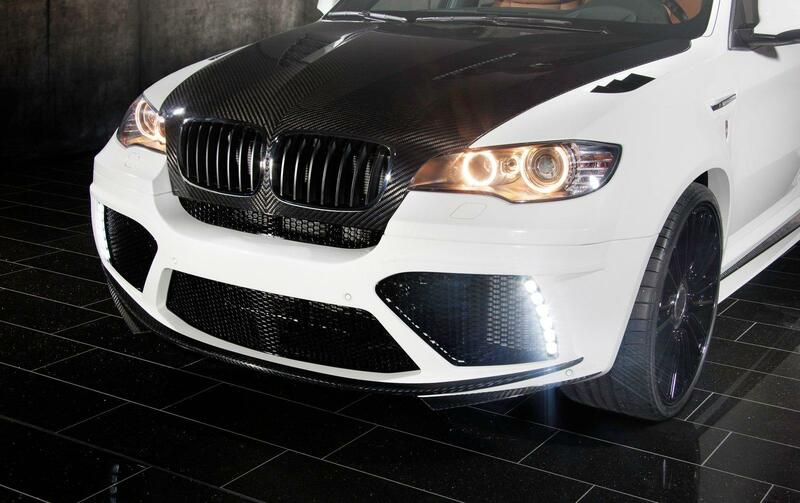 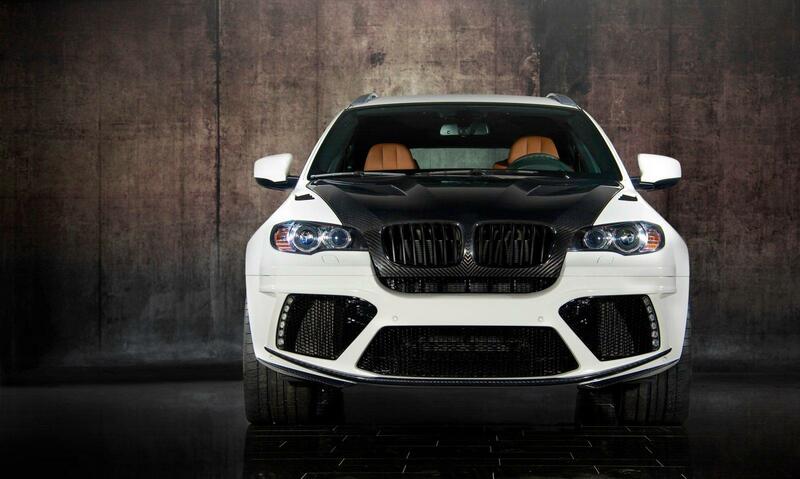 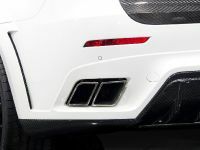 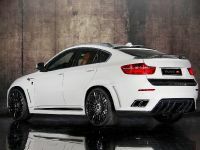 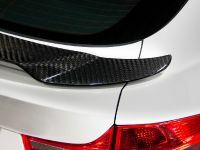 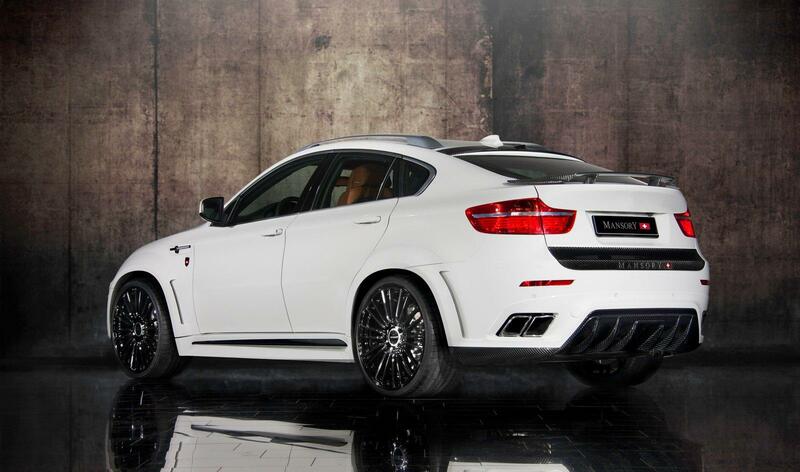 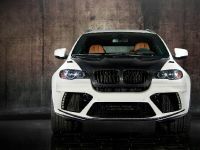 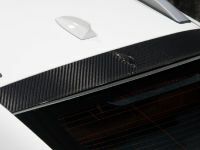 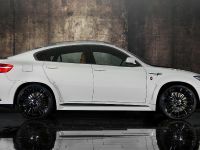 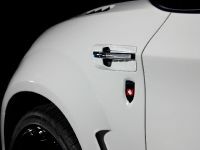 Mansory has already released a tuned version of BMW X5 M and now it is turn to X6 M.
The SAC received aerodynamic package consisting of a new front spoiler with bigger air intakes, a lightweight carbon-fiber bonnet with air vents to cool the engine, a revised side skirts, rear diffuser, a rear spoiler lip and a roof spoiler. 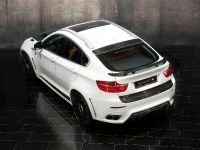 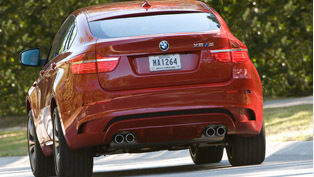 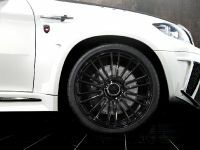 The wide-body kit adds 70mm at the front wheel arches and 80 mm at the back to the tuned BMW X6 M.
The performance package includes stainless-steel sport exhaust system with the quad-pipes integrated into the rear diffuser, new exhaust manifold and ECU re-map. 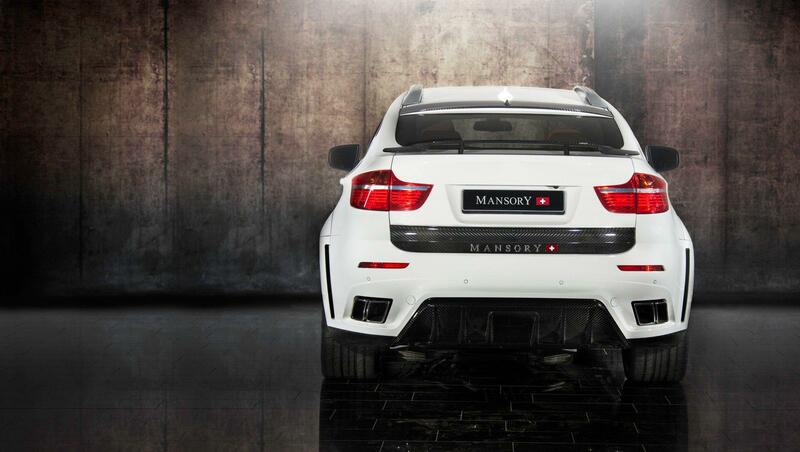 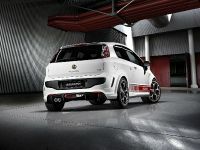 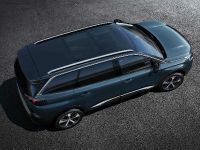 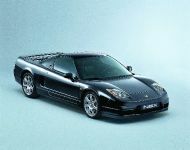 The result is whopping 670 PS (493 kW) and 950 Nm of torque, which is an improvement of 115hp and 270 Nm of torque. 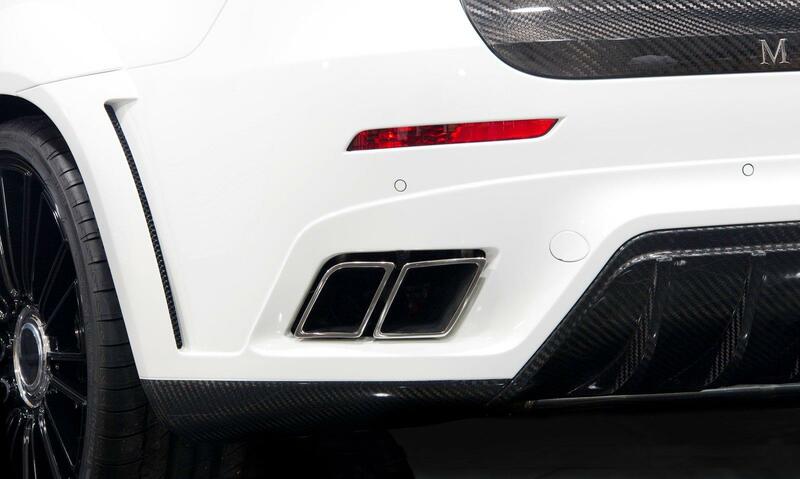 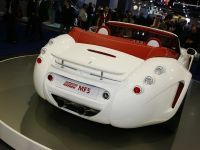 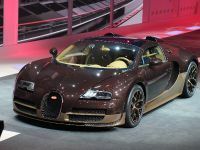 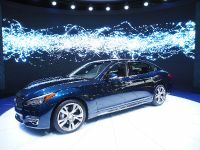 With all that power, the big SAC accelerates from 0 to 100 km/h in 4.2 seconds and the top speed is electronically limited to 300 km/h ( 186 mph). 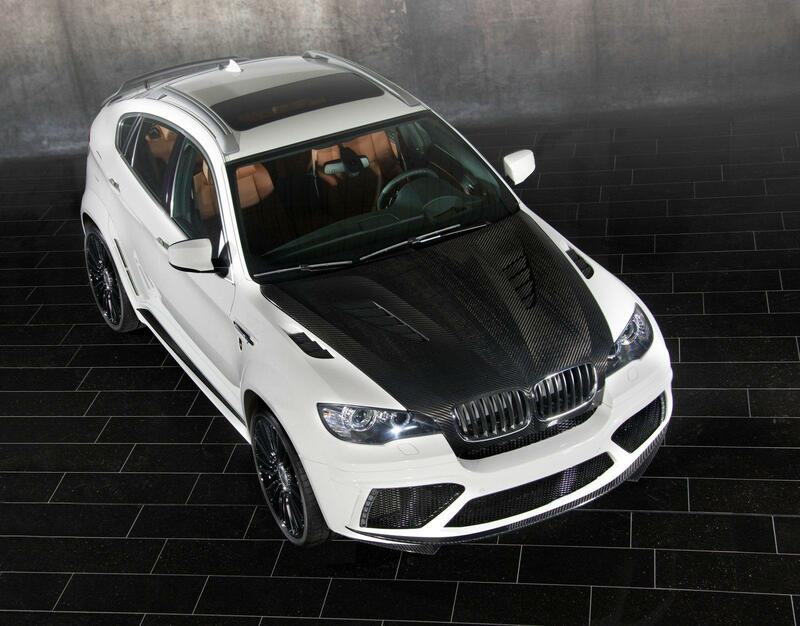 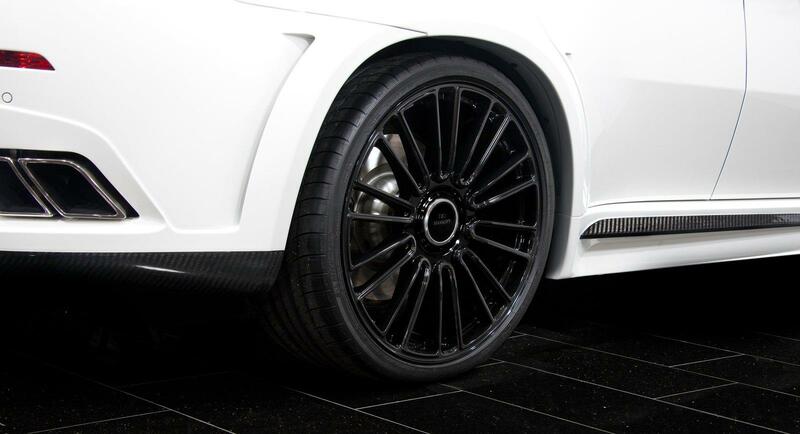 The Mansory X6 M stands on huge 23" rims fitted with 315/25 ZR23 tires. 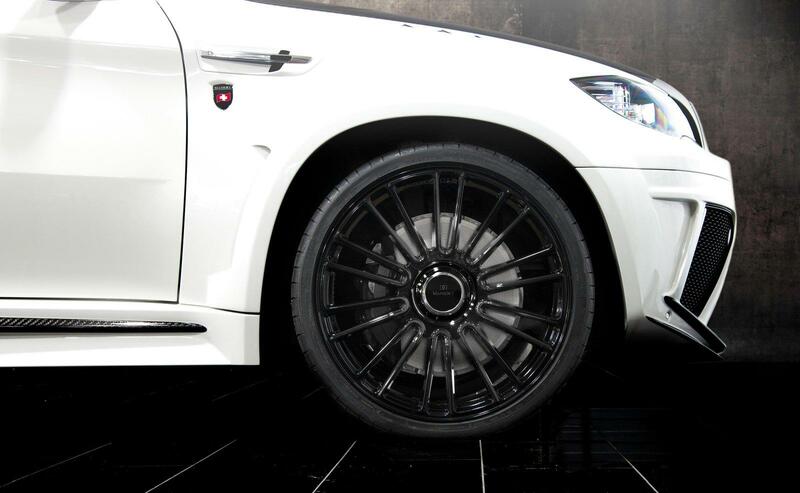 The sport suspension kit is also installed and can lower the X6 M up to 40 mm. 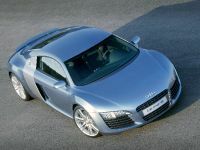 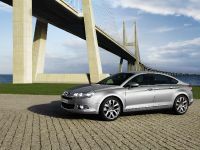 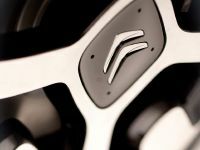 The interior boasts a choice of a leather or Alcantara finish with wood, carbon or aluminium trim.